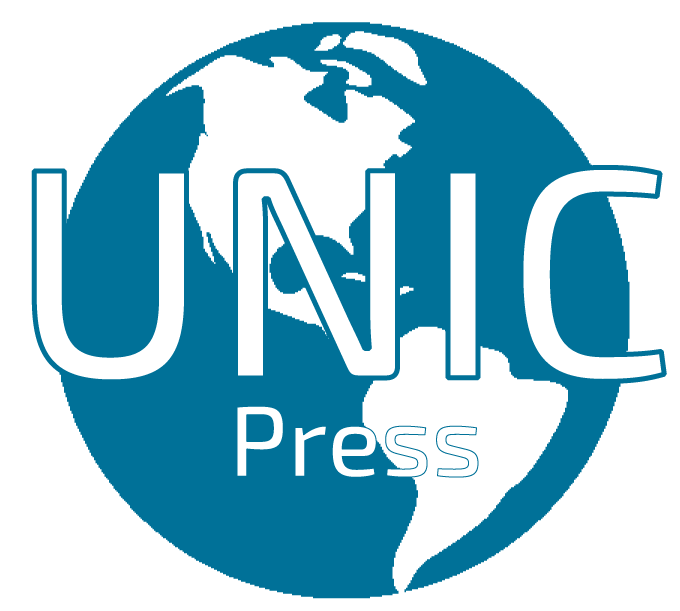 Unic Press UK: The Presidential Campaign Council of Nigeria’s ruling party All Progressives Congress (APC) has written a petition entitled “Petition To Invite, Interrogate And Investigate The PDP Leadership Over Its Admittance Of Illegal Access To INEC’s Server” to the Inspector-General of Police (IGP) and the Department of State Services (DSS) Director-General praying the two law enforcement bodies to investigate the hacking of and or illegal tampering with the Independent National Electoral Commission (INEC) server by the main opposition party Peoples’ Democratic Party (PDP). 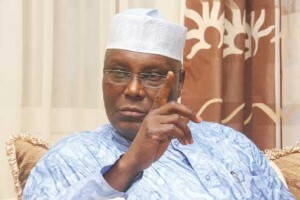 The petition is not unconnected with the assertion made by the presidential candidate of the People’s Democratic Party (PDP), Atiku Abubakar that he (Atiku) won the Nigeria Presidential Election 2019 given that the Independent National Electoral Commission (INEC) server record of the results from 35 states of the Federation and the Federal Capital Territory as of February 25, 2019 shows he garnered 18,356,732 votes when compared to the 16,741,430 votes in favour of Muhammadu Buhari of the All Progressives Congress (APC). “President @MBuhari is overweighed by the burden of illegitimacy, following overwhelming evidence before the tribunal that he stole the Presidential mandate, hence this lame attempt at blackmailing the tribunal by engaging in clear acts of subjudice. 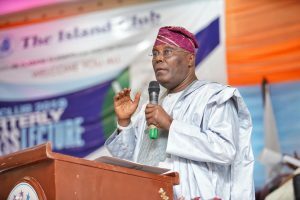 The facts and issues touching on the @inecnigeria server are already within the public domain and Nigerians are already at home with them. By resorting to shadow-boxing outside the tribunal, President @MBuhari and the @OfficialAPCNg have shown that they have no defence to present to the court against @OfficialPDPNig’s submission that they stole our mandate. 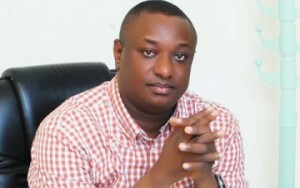 It is even more appalling that @fkeyamo, a Senior Advocate of Nigeria (SAN) and a member of @MBuhari’s legal team, who should know better, would engage in this act of subjudice designed to distort facts already known to Nigerians that our Presidential Candidate and former Vice President, @atiku, clearly won the February 23 Presidential election,” the PDP said on Twitter.